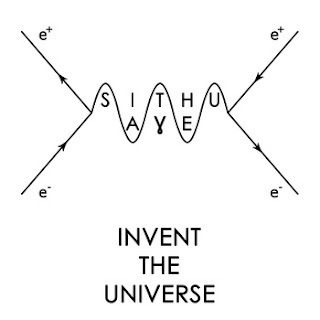 The incredible "Sithu Aye" from Scotland. Similar to Animals As Leaders, Tosin Abasi, T.R.A.M, Gru, (Piotrek Grutski), Substructure, Steve Vai, Periphery, Jake Bowen, and Misha Mansoor. Welcome to my channel. Gaming and music. Am I right. http://sithuayemusic.bandcamp.com (All albums are free of charge, but I would recommend giving, something, for music this well made.